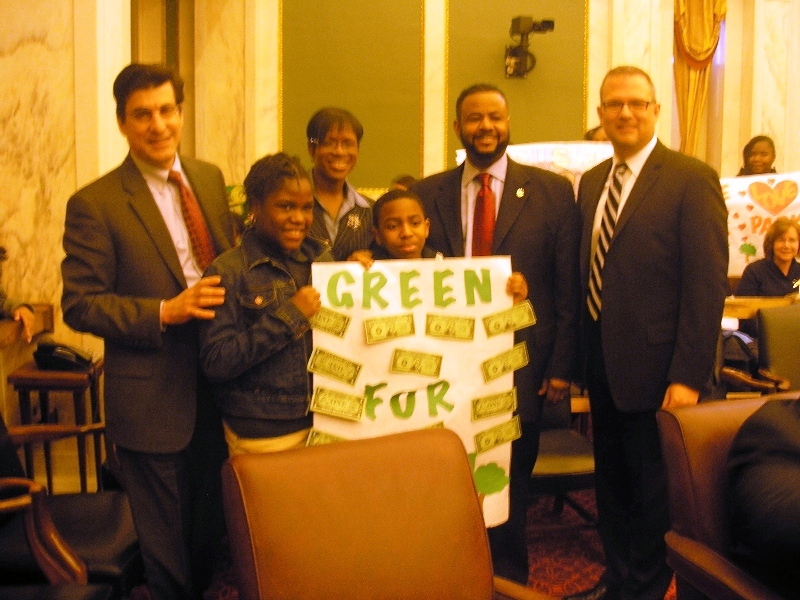 The Philadelphia Parks Alliance is one of America’s premier city park advocacy organizations. 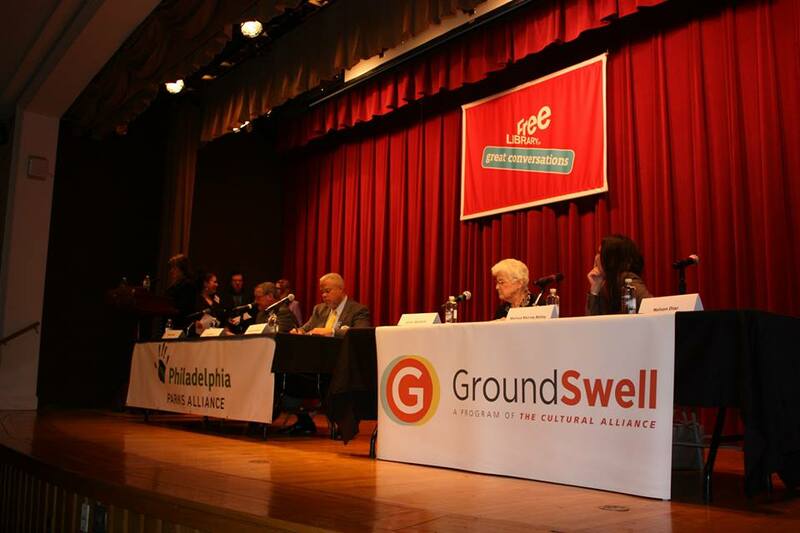 As independent champions for vibrant, safe, well maintained parks and recreation, the Parks Alliance monitors public policies, researches and publishes facts, trends and analyses, and leads city-wide campaigns to advance and influence sound practices that support thriving parks and recreation in Philadelphia. Looking for Greene Countrie Towne? 2016 Park Tours with Bob Thomas Announced! 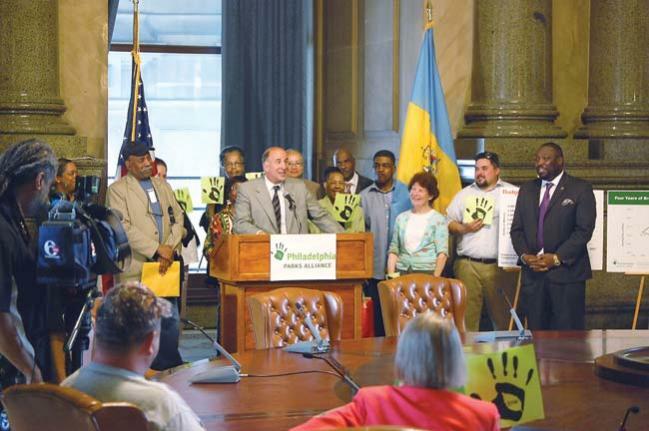 The Philadelphia Parks Alliance, with the support of the William Penn Foundation, has had the unique opportunity to undertake a broad scan of park and open space programs in Philadelphia and other U.S. cities. We are excited to share our research report: Activating Parks & Open Spaces Through Programming. 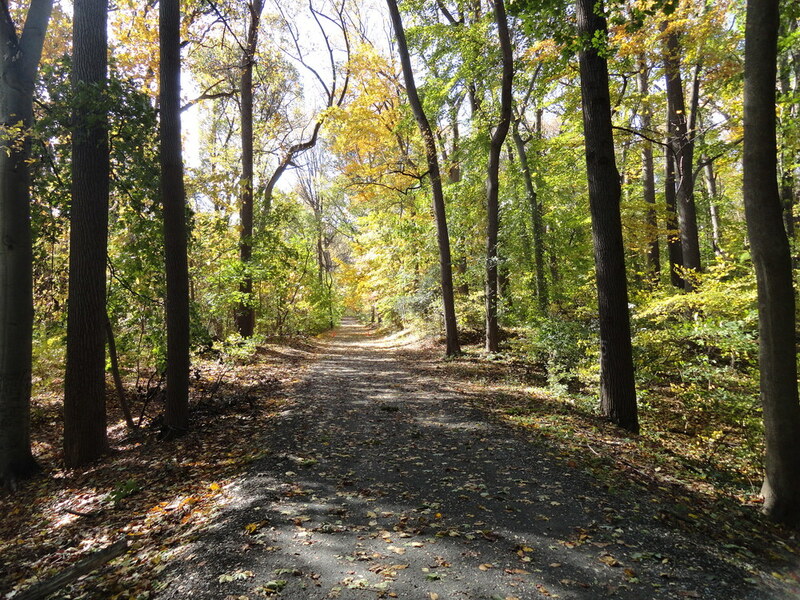 The Parks Alliance’s ParkTours program features monthly hikes and walks to magical and often unseen places in Philadelphia’s parks and surrounding countryside. These evening, half-day and full-day adventures convey the history, power and value of our open space and the need to preserve and protect it. Together with thousands of volunteer advocates and supporters, we fight the battles worth fighting, act as legislation and policy watchdogs and represent the needs and interests of citizens. You can ensure that our parks and recreation thrive for generations to come by becoming a member today. We love hearing from you and we receive lots of calls regarding obtaining permits. The Philadelphia Parks Alliance does not issue permits. We've put together a handy guide on the process for obtaining one. Feel free to call and we'll help you out anyway. Our Park Voices series features the intersection of Philadelphians with their parks. In one story, hear Walter Marlin talk about his work with Finley Recreation Center and the importance of parks, recreation centers, and open spaces in his and his family's life. Designed for Advocacy, check out our Parks by Council District Listing. For resources outside of the Parks Alliance try our External Links. To receive breaking news, add your information to our News Alerts (no membership or fees required). We also have a Photo Gallery you may wish to review.